Today I want to let you guys know about some well-priced sneakers myself and Wilson love, and that we think will help finish off some of your outfits nicely. Some of the brands we think you guys should have to complete those outfits are Vans, Adidas, Nike, Converse…as a good start. Today I’m gonna talk about some styles these brands make that can really put the finishing touches to some of your outfits. The benefits of these brands are that they look good with lots of different clothes, and even better, they are well-made and well-priced, which of course everyone loves. Here are some of the styles that we think you should have, or might plan to go out and pick up. I’m not listing them in any particular order, but just letting you guys know a few choices if you were wondering what we like. We recommend these because they can make your outfit look good. It doesn’t matter if you are wearing jeans or track pants, they just seem to finish off your look well. These sneakers cost $110.00 CAD. This shoe is just awesome looking and it comes in a good selection of colours; they seem to really fit into a lot of outfits. These shoes are perfect for anyone, no matter if you’re a skater or not. A favourite at RCCozy. These sneakers cost $80.00 CAD. These shoes are great because you can wear them with any outfit involving jeans, chinos, and of course track pants, if you’re going for that extra comfort look. A benefit of these is that they are a great shoe to go to the gym in because of their comfort, and you can also slay while you get your workout in. The cost for these sneakers is $165 CAD. 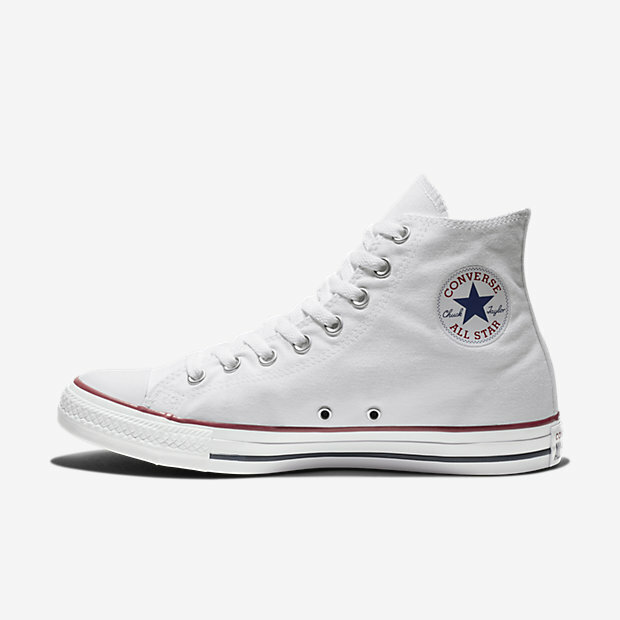 Converse are a must-have because of the fact that they look good with a lot of outfits, plus the fact that they are a classic sneaker that’s been around for a long period of time. These sneakers have a great selection in colours and you can also pick them up in a high or low cut. The cost for the low cut is $65.00 CAD and the cost for the high is $70.00 CAD. This shoe is a classic from Puma and looks amazing with a lot of outfits as well. These sneakers are well-priced and come in a great selection of colours . These can help finish off that outfit you want to wear. They cost about $90.00 CAD. Maison Margiela, or Gucci. Hopefully you guys enjoyed this post and maybe you can go and purchase a couple of these sneakers we recommend.